KD Belton, Chad Woods, Holly Belton, Joey Carder, Chris Culhane, Monica Simpson and Ray Gardner. Bins Be Clean cleaned up last week, winning the adult volleyball title March 13 and the adult flag football league March 15 at the Center of Anna Maria Island. The volleyball league got things started March 13 with a pair of matches in the center’s gym. 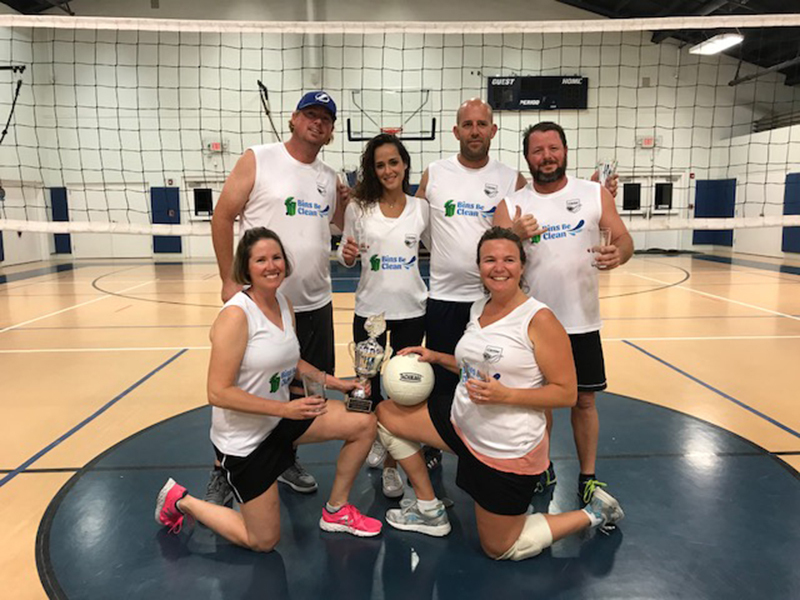 After laboring through a mostly mediocre season in terms of wins and losses, Bins Be Clean swept two matchs to win the adult coed volleyball league championship. Bins Be Clean, which finished the regular season with a 5-5 record, defeated Sign A Rama 25-17, 25-17 in the semifinals before turning its attention to regular-season champs Slim’s Place. The clean team swept the match 25-17, 25-19, taking the championship trophy. 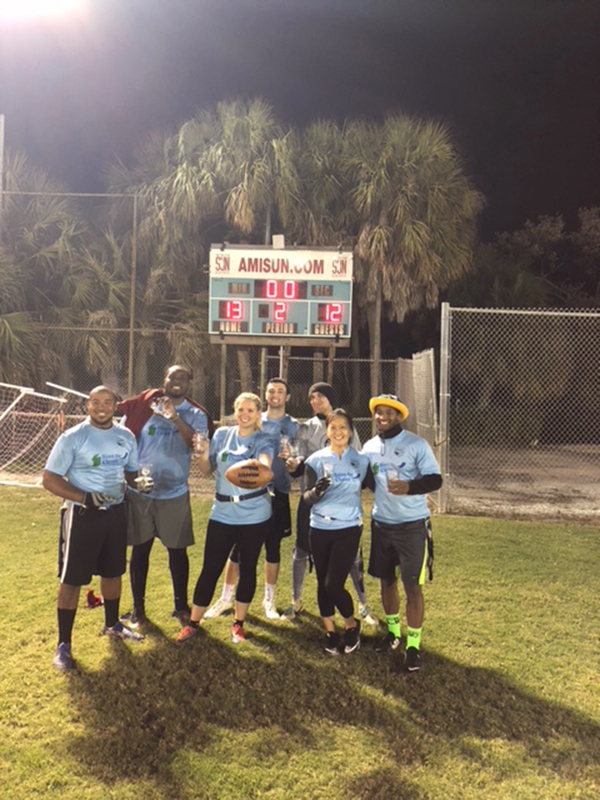 Championship night in flag football March 15 saw a pair of semifinal games with Bins Be Clean outlasting Moss Builders 40-34 while Beach House Real Estate scored an easy 33-7 victory over Beach Bums. The championshp game was a low-scoring affair that saw Beach House Real Estate take an early 6-0 lead on a Don Purvis touchdown run, but touchdown passes from Ray Gardner to Chad Woods and KB Belton and a critical extra-point catch by Holly Belton gave Bins Be Clean a 13-6 lead. Clinging to the lead, Andrew Terman sacked Bins Be Clean quarterback Gardner, giving Beach House Real Estate one last shot, as Purvis drove them down the field and connected with Terman to pull within a point. But the Purvis extra-point pass to Ben Sato was knocked down by Chad Woods, preserving the victory for Bins Be Clean. Beautiful weather brought out the Key Royale regulars, starting with the men in a nine-hole modified Stableford-system match March 12. Tim Friesen and Wayne Patterson both carded plus-2 to finish in a tie for first place. Ron Buck, Dale Hudson and Bob Soos finished at plus-1 for a three-way tie for second. The women took the course March 13 for a nine-hole individual-low-net match. 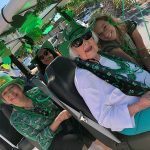 Pam Lowry’s 1-over-par 33 gave her first place in Flight A, while Carol Patterson fired a 4-under-par 28 for the low-net round of the day in Flight B.
Fran Barford’s even-par 32 put her in first place in Flight C, one stroke ahead of second-place finisher Jana Samuels. Eileen Witzgall fired an even-par 32 to win Flight D by a stroke over Laney Davis. The men got back on the course March 15 for a nine-hole shamble. The team of Tim Friesen, Marty Hicks and Jere Rice combined on a 6-under-par 26 to grab clubhouse bragging rights for the day. Second place went to the team of Jack Lowry, Hoyt Miller, Chuck Patrick and Steve Pfeil with a score of 2-under-par 30. 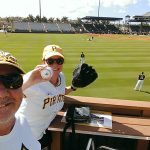 Three teams advanced to the knockout stage to crown the best players during March 14 horseshoe action at the Anna Maria City Hall horseshoe pits. Tom Farrington and Bob Lee drew the bye into the finals and watched as Gene Bobeldyk and Steve Doyle rolled to a 21-6 victory over John Crawford and Neil Hennessey. The final match saw Farrington and Lee outlast Bobeldyk and Doyle by a 21-15 score. Two teams emerged from pool play on St. Patrick’s Day and met in the finals. Jim Waller and Rod Bussey eased past Bob Mason and Hank Huyghe by a 23-18 score. Play gets underway at 9 a.m. every Wednesday and Saturday at the Anna Maria City Hall pits. Warmups begin at 8:45 a.m., followed by random team selection. 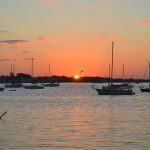 The Center of Anna Maria Island is looking for players for the spring soccer season, which will start match play Saturday, April 14. The last day to register is Thursday, March 29. Mandatory player evaluations will be at 6:15 p.m. Wednesday, April 4, for the 8-10 division, while 11-13 and 14-17 divisions are scheduled for 7:30 p.m. There are no evaluations for the 3-5 or 6-7 age groups. Cost for the league is $10 for members and $126 for nonmembers. Players can register online at www.centerami.org or at the center, 407 Magnolia Ave., Anna Maria. The center also is seeking team sponsors. To sign up or for more information, call 941-778-1908.